When contaminated land needs to be cleaned up, or remediated, prior to re-use, activated carbon filters are usually used to remove unwanted organic contaminants from the soil/groundwater. Carbon filters are also used to remove VOCs in the gas phase, which may be release during the remediation process. 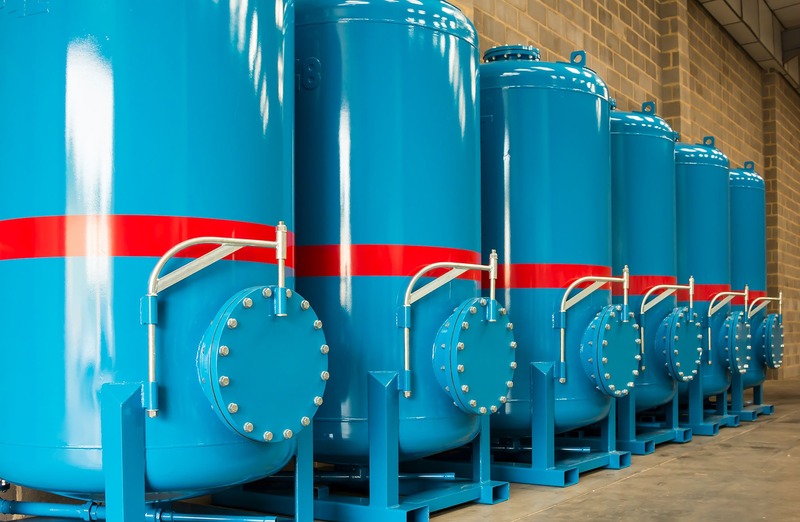 As ‘brown-field’ sites are increasingly in demand for new residential and commercial developments, groundwater remediation will continue to be an important and growing market for activated carbons and related services.